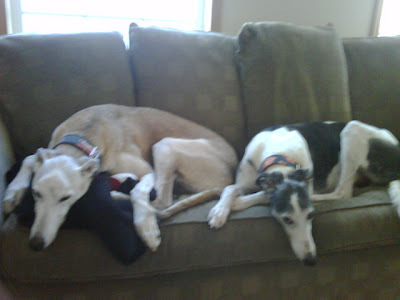 Greyt Times With Greyt Dogs! : My boys are growing up! My boys are growing up! Happy Birthday Hoss and Bud!!! Bud - 6 years and going strong! I think we need to party this weekend, don't you?? ?